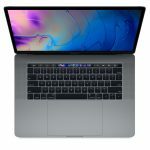 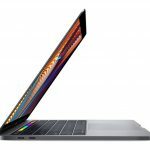 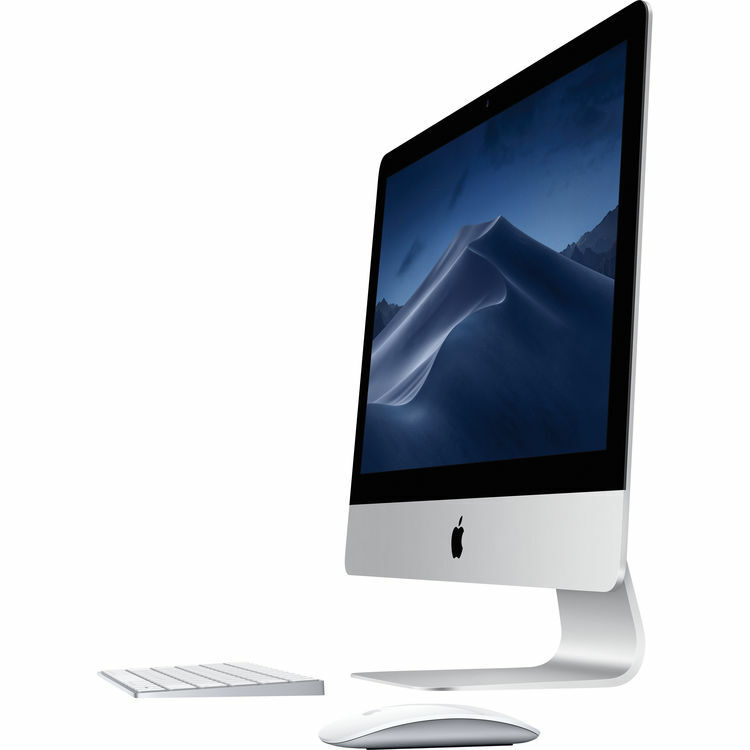 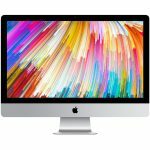 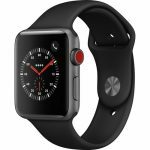 Apple resellers B&H Photo, Guitar Center, and Amazon are all offering sale prices on new 13″ MacBook Pros ranging up to $150 off MSRP as part of their Holiday 2018 sales. 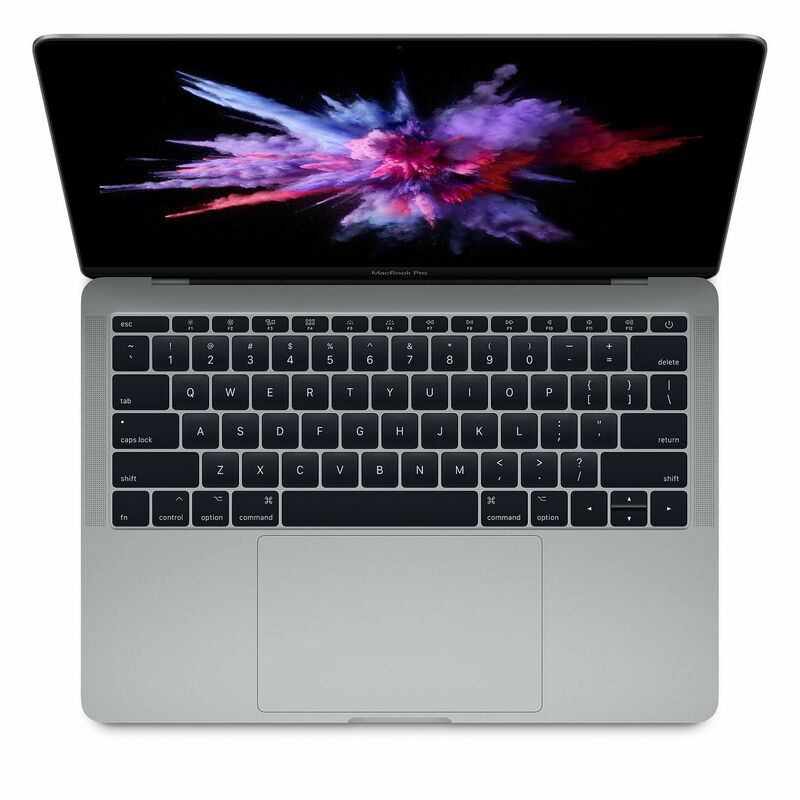 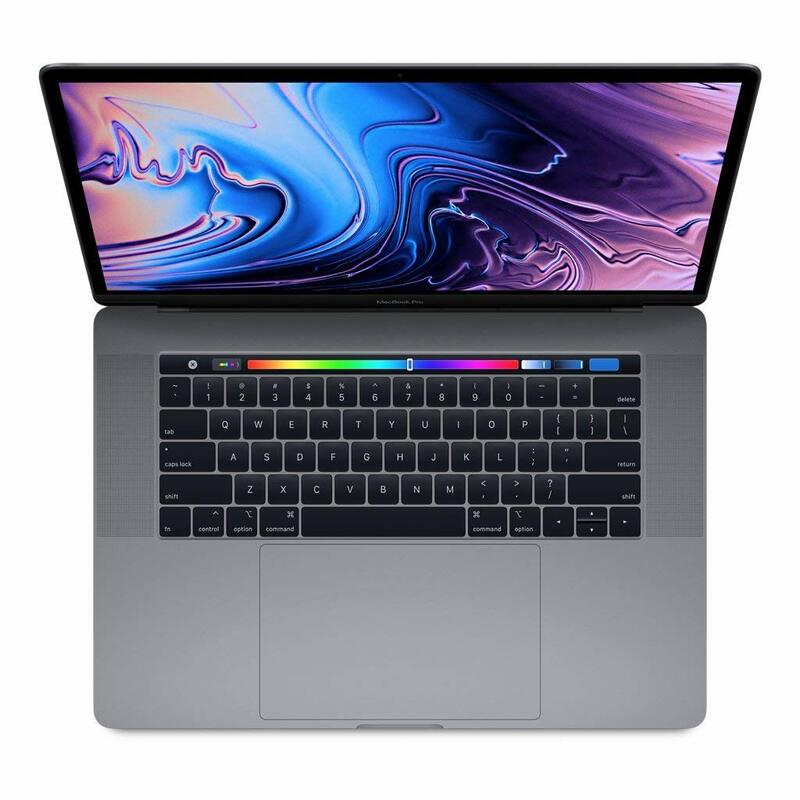 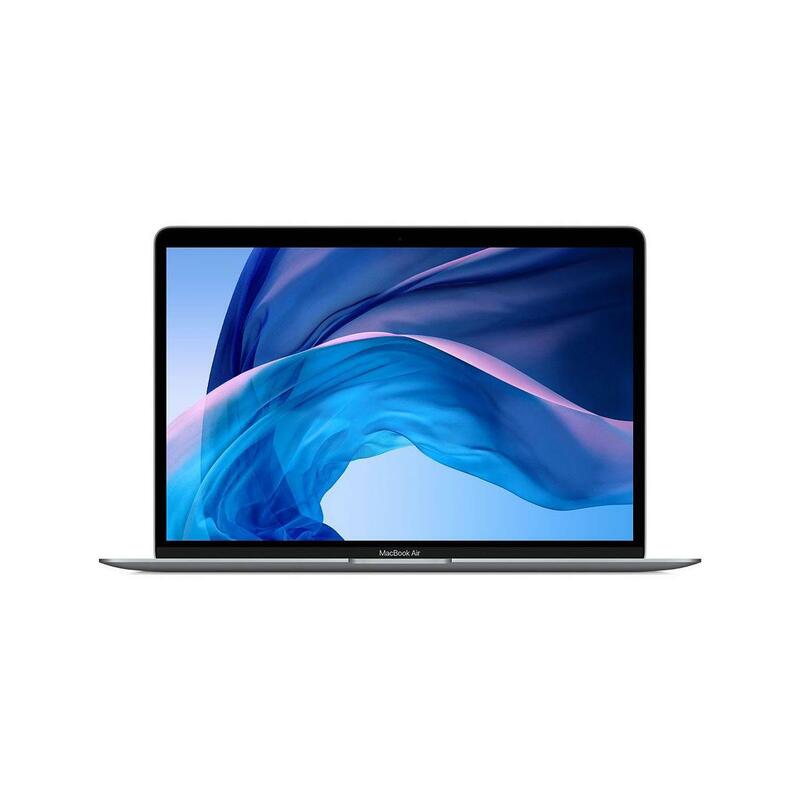 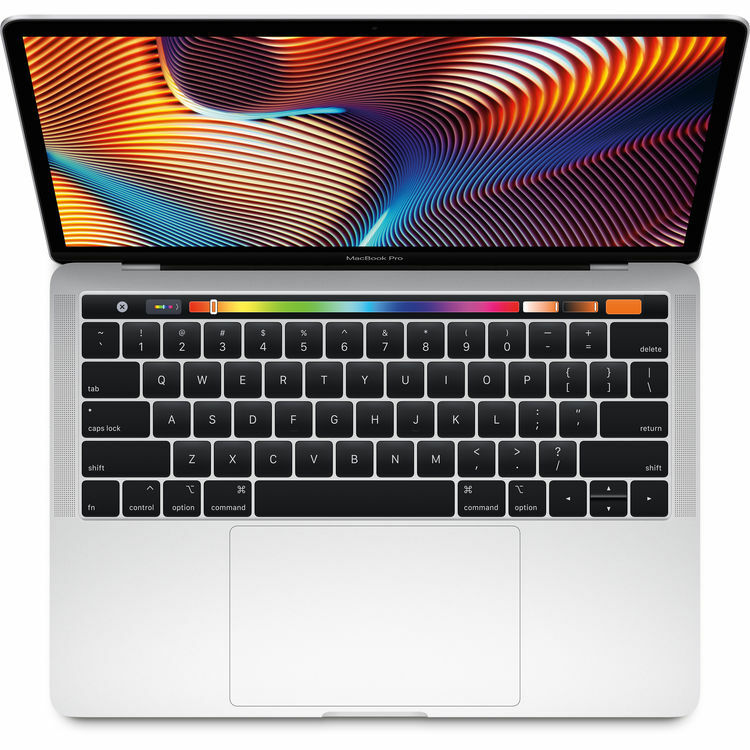 Keep an eye on our 13″ MacBook Pro Price Tracker for the latest prices and sales as we head through Holiday shopping season. 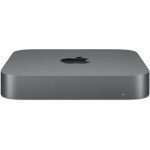 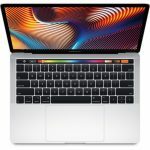 Flash Sale: 13″ 2.3GHz Quad-Core MacBook Pros for $500 off Apple’s MSRP at Amazon, starting at only $1399! 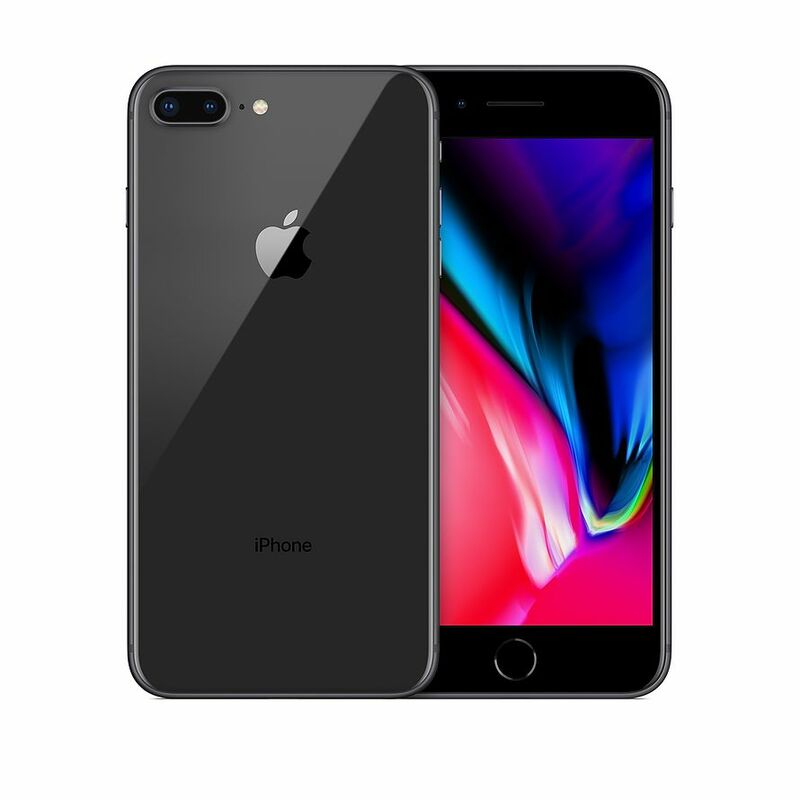 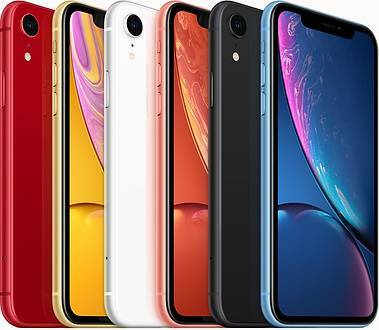 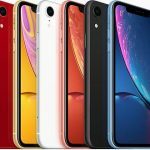 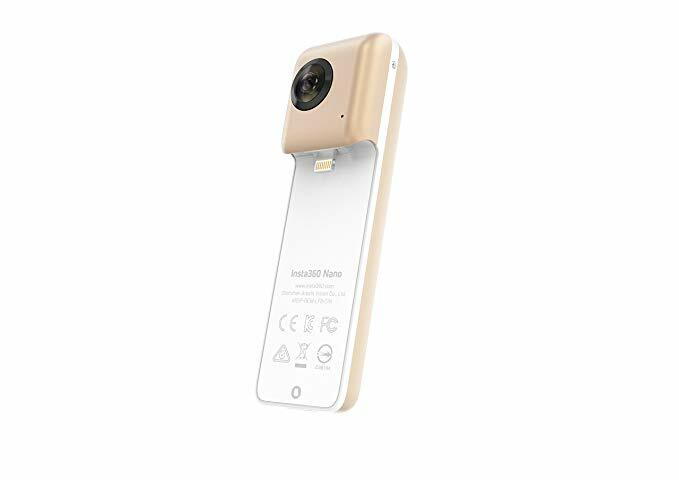 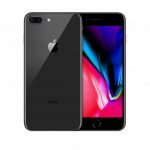 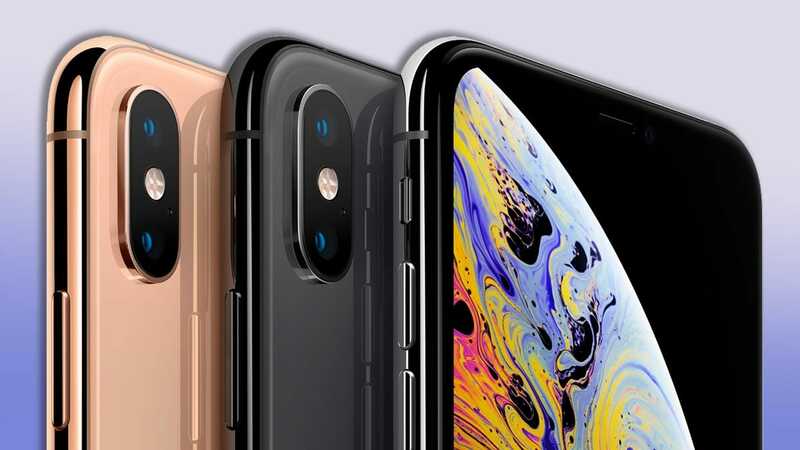 Lowest price on the web: Insta360 Nano Spherical Video Camera For Apple iPhone only $39 at Abt. 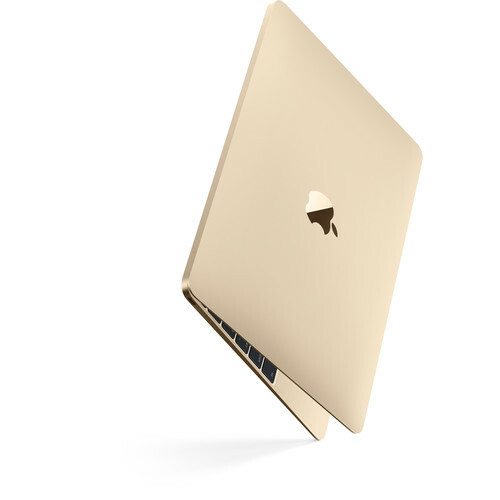 That’s 50% off! Deal Alert! 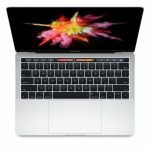 Amazon is selling the 13″ 2.3GHz/256GB Dual-Core MacBook Pro for $999 today, $500 off Apple’s MSRP! 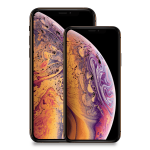 Deal Alert! 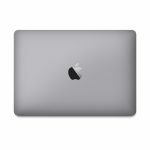 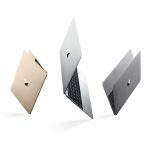 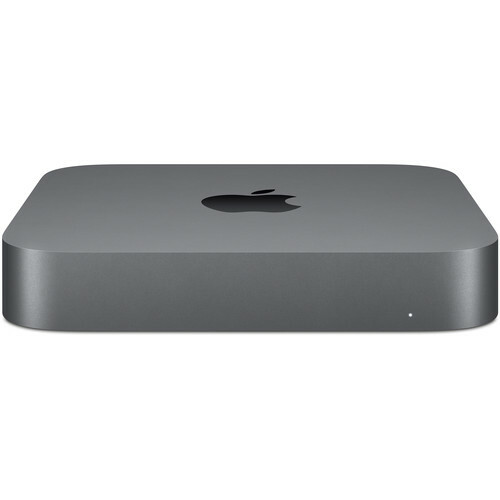 12″ 1.3GHz Gold MacBook on sale for $1049, $550 off Apple’s MSRP! 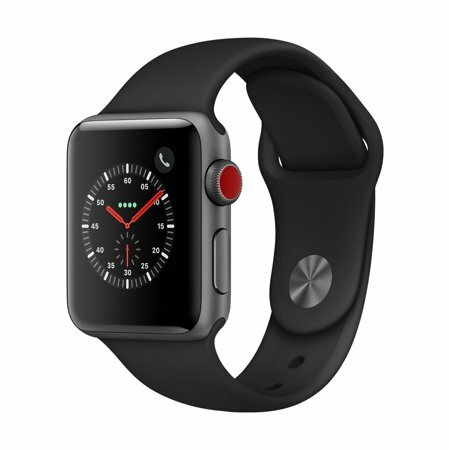 Deal Alert! 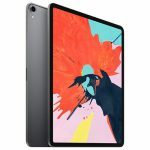 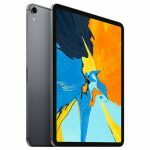 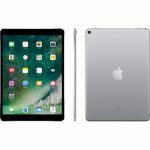 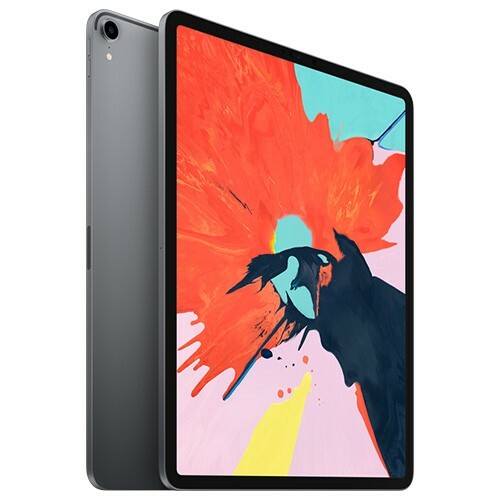 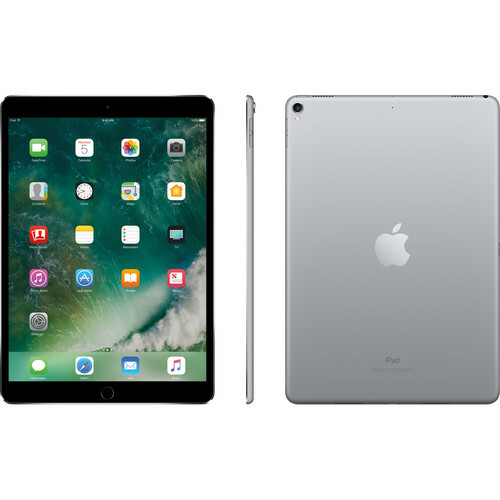 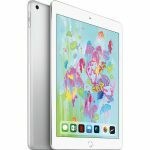 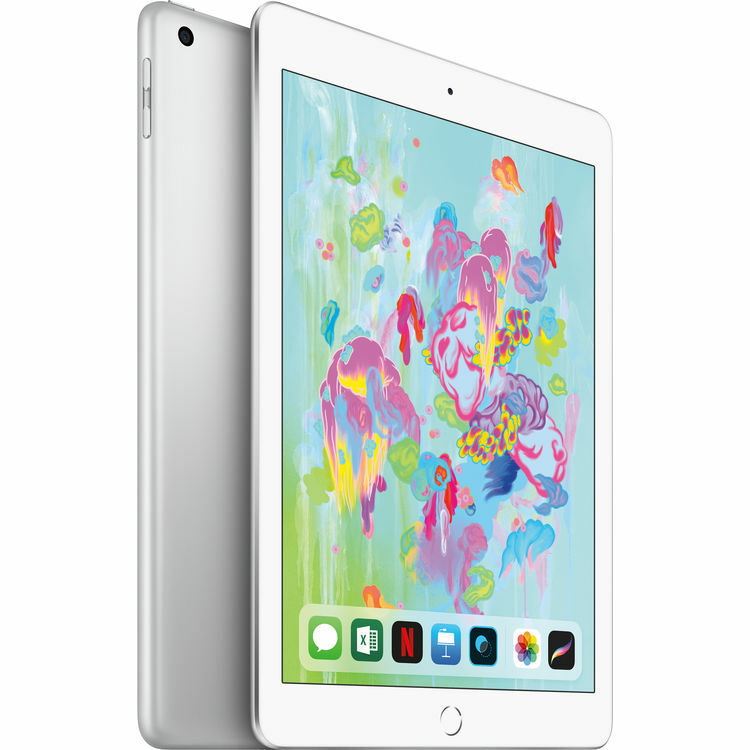 11″ 1TB WiFi Apple iPad Pro for $1349 on Amazon, $200 off!